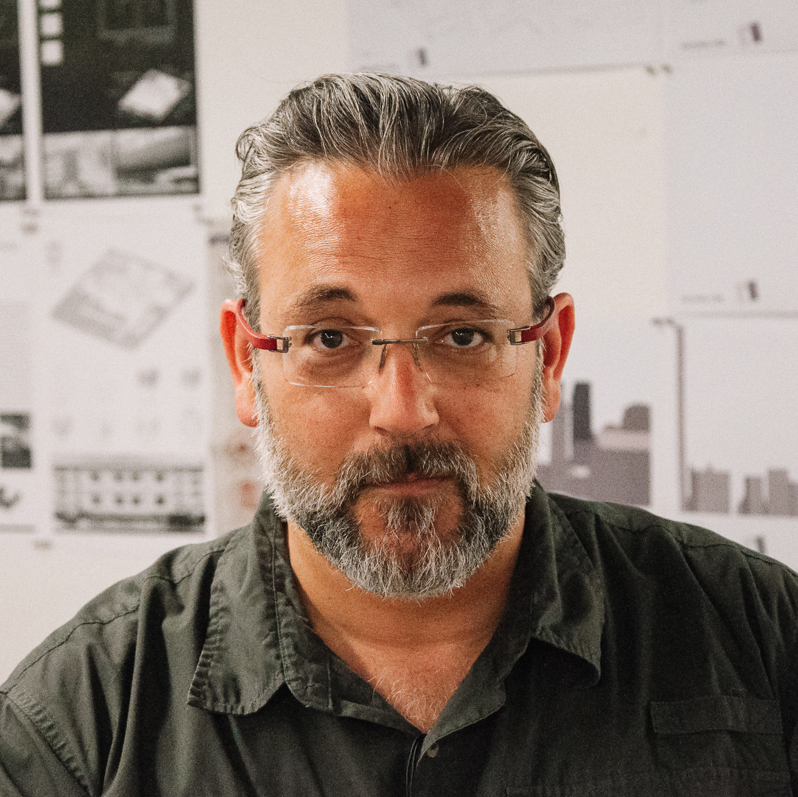 Rami has played a leading role in a wide range of projects, including exhibitions, cultural and institutional buildings, and large-scale urban developments. Recent work includes a master plan for the downtown district of Taunton, MA; ongoing urban design consultation for the City of Cambridge, MA; micro-apartments in New Hampshire and the design of several large-scale mixed-use developments in Jeddah, Saudi Arabia. He has been the project director of three major urban commissions in the UAE, including the architectural design controls for Al Maryah Island, Abu Dhabi’s new central business district. Currently a visiting professor at MIT, Rami has taught urban design and architecture studios at Wentworth Institute of Technology, Boston University, and Carnegie Mellon University. His academic research has focused on sustainable urban design, the legacy of modernism, and the future of cities. His work has been recognized by the AIA Upjohn Research Initiative, the Boston Society of Architects, AIA Pennsylvania, the Aga Khan Awards and Qatar Foundation.